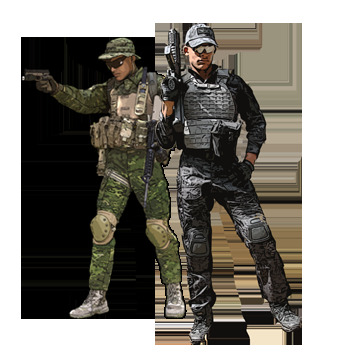 Need an outfit for playing airsoft? For cosplay? For re-enactment? 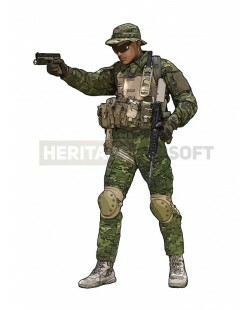 Heritage-Airsoft offers you a large variety of outfits and uniforms to fit with your needs. 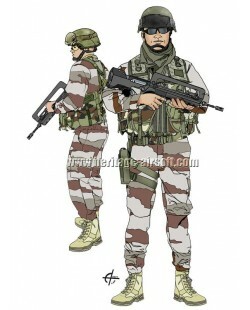 Are you looking for an airsoft outfit to fit with uniforms worn by French Army? 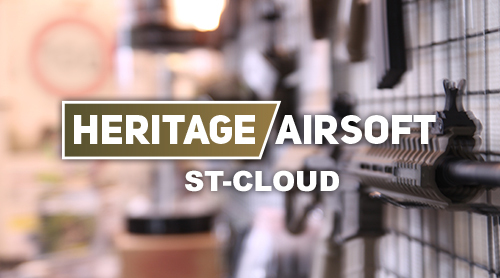 Heritage-Airsoft offers you a selection of outfits specially prepared for your dreams! You want an Italian outfit? Or do you prefer Bundeswehr uniform? Unless you are more English? Or Russian? 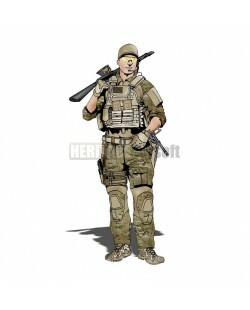 Heritage-Airsoft proposes you a wide choice of outfits, from different European Armies. 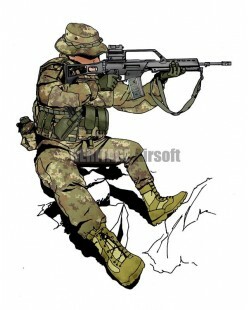 Heritage-Airsoft offers you many airsoft outfits, derived from movies and video games. Discover uniforms and equipment from your favorite heroes! 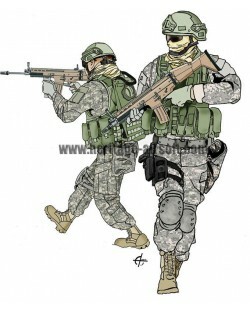 An airsoft outfit can be used for battlefields and specific environments. 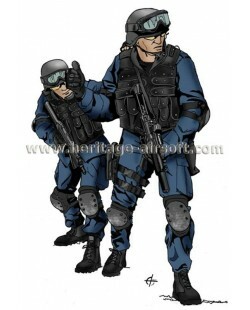 Heritage-Airsoft offers you to build outfits for use in dark and/or urban areas. 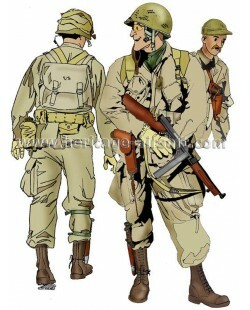 Heritage-Airsoft offers you outfits from World War II, with three kit lists honoring the airborne paratroopers. The main Heritage-Airsoft’s feature? 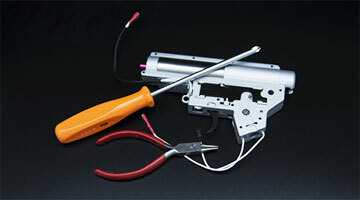 Find in one place the gear, the equipment and the replicas you need for an awsome airsoft look. We built kit list to help you coordinate what you wear : from head to toes, to disapear in your environment, to protect yourself or for role play, choose the outfit you prefer and enjoy! Heritage-Airsoft loadout: Cosplay, Softair and re-enactment. Whether for a disguise for conventions (Japan Expo, Paris Manga, Paris Games Week, Shooting & Games Show, etc. 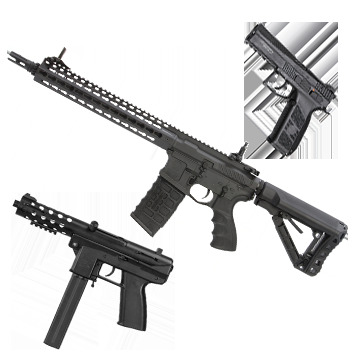 ), for the thematic airsoft games, or for historical re-enactment, Heritage-Airsoft offers you many articles for fitting to all game types and for any ages. 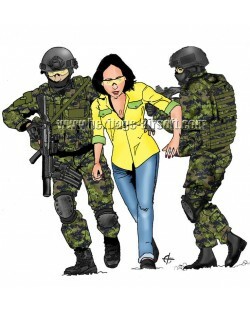 Indeed, there are no age restrictions linked to uniforms, unlike the airsoft guns! Heritage-Airsoft loadout: From 40’s to the science fiction. In Heritage Airsoft, our objective is to cover a maximum of historical periods, to “convert” you for History and make it more exciting. 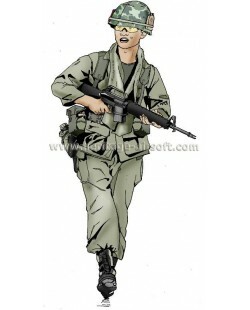 That’s why you can constitute a complete uniform of US paratrooper from 1944, outfit used in Normandy during the WW2. But you can also embark for the Vietnam and join the US Special Forces, or also in a futuristic universe as Stargate SG-1! It’s to know Heritage-Airsoft has exclusive articles concerning WW2 outfits, for one purpose: afford you getting a complete outfit as easily as possible. Heritage-Airsoft loadout: Camo and various nationalities. Want a DPM (Disruptive Pattern Material) to fit with your L82 A2? 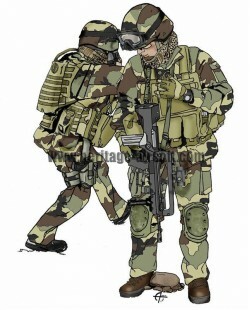 Need Flecktärn from Bundeswehr to fit with your Softair G36? Or simply the Center Europe Camouflage (CE) to ornament you Famas F1? 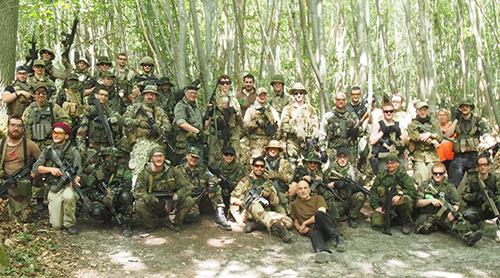 Heritage-Airsoft applies offering you a large variety of nationalities and respective camouflages. So you will easily create uniforms from many countries, to cover a maximum of fronts. Heritage-Airsoft loadout: Little and big screens. Join the rows of Special Forces from V for Vendetta, the US paratroopers in Band of Brothers or Saving Private Ryan, and find the outfits from the inevitable Call of Duty Modern Warfare or Battlefield 4. Heritage-Airsoft loadout: you’re the only limit! 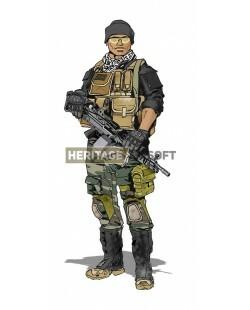 Heritage-Airsoft offers you outfits lists already established and classified by nationalities. But nothing force you to respect this kit-lists to the letter. The only creation limit is your imagination! 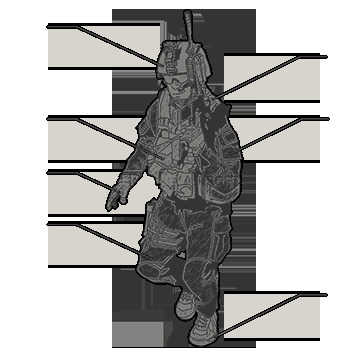 In this goal, Heritage-Airsoft will offer you soon completed made-up outfits, but that will give you a totally badass look! Meet us, discover our articles or remove your order for free only in our store in Saint-Cloud! Subscribe for news regarding price reductions first! Follow us to be aware of all news. Cheaper elsewhere? We do better! By using Heritage-Airsoft, you agree that we apply cookies in order to offer you an optimal experience.